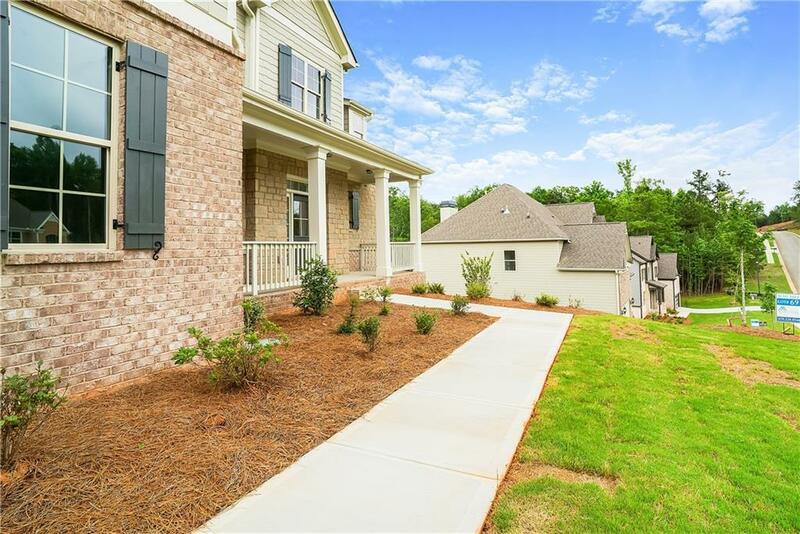 Come out & view "The Holly Springs" plan at The Shores at Lynncliff. 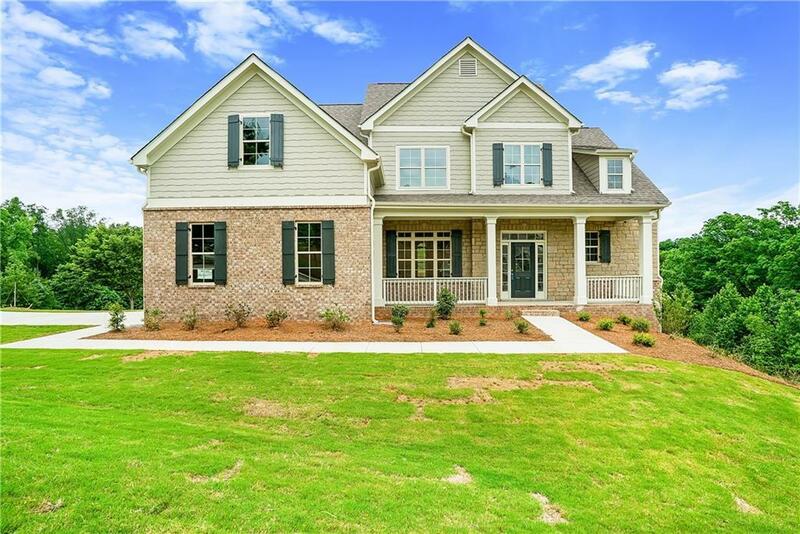 This Craftsman style home will offer beautiful upgrades including granite countertops, brushed nickel plumbing hardware, wood flooring, ceramic tile in the bathrooms, smooth ceilings throughout, crown molding and more. 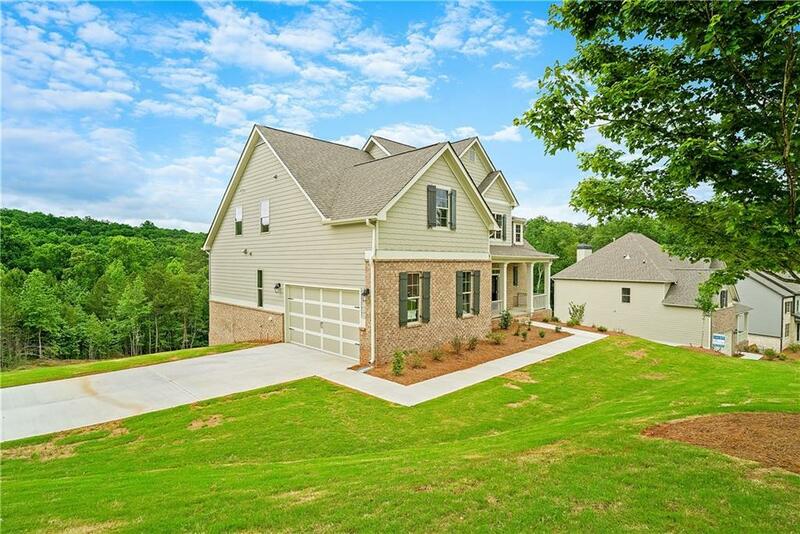 The exterior will have stone accents, cement fiber siding, and professionally landscaped and sodded yard. The neighborhood amenities will include dry dock storage, swimming pool at the Clubhouse, and playground. Boat ramp available 1/2 mile away at Robinson Park. 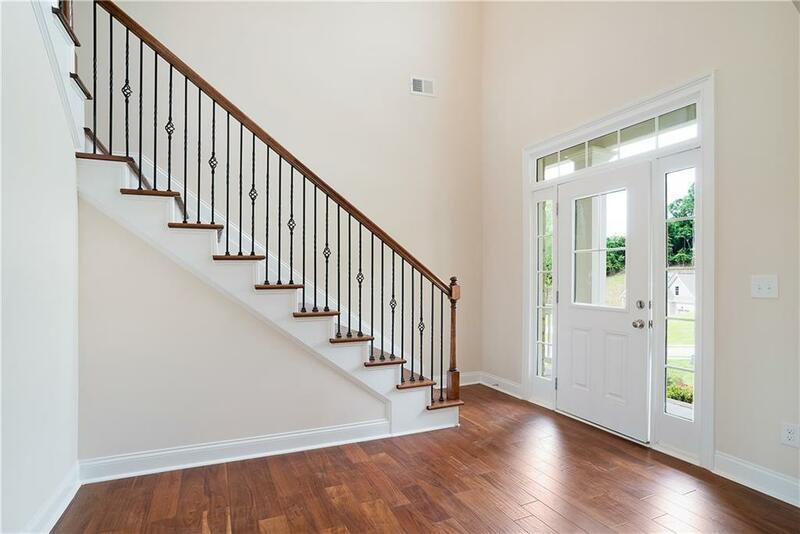 Listing provided courtesy of Mckinley Properties, Llc..